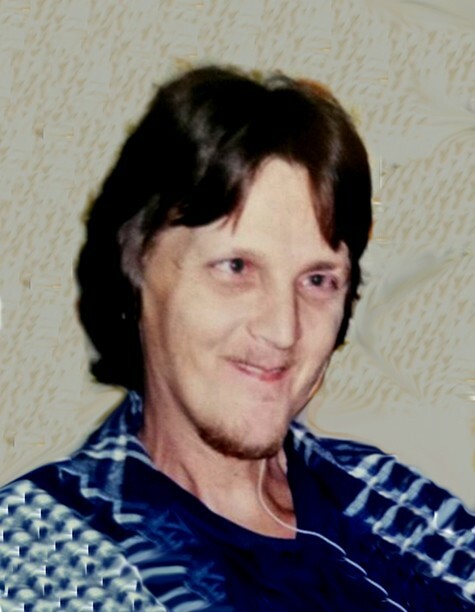 Patrick “Pappy” Brian Farris, 55, of Mondamin, Iowa, passed away on Tuesday, April 9, 2019, at his home, surrounded by his loved ones, after a long battle with cancer. Memorial services will be 10:30 A.M. Saturday, April 13, 2019, at the Rush Family Chapel in Onawa, Iowa, with Pastor Wayne Bahr officiating. Arrangements are under the direction of Rush Family Care Service in Onawa. Patrick “Pappy” Brian Farris was born on May 16, 1963, in Council Bluffs, Iowa, to John and Kay (Peasley) Farris. He grew up in Council Bluffs and moved to Little Sioux, Iowa, with his family when he was sixteen years old. He had lived in Mondamin, Iowa, for the last seven years. He studied auto body and loved to work on cars. He also enjoyed fishing, hunting, playing pool, and completing puzzles. Survivors include his children, Brian Farris and Lisa Hall; two grandchildren; his parents, John and Kay Farris of Mondamin, IA; one brother, Jim and wife Barb Farris of Omaha, NE; one sister, Elizabeth and husband Dean Boger of Denison, IA; special aunt, Jo Ann Larson of Mondamin, IA; and many other aunts, uncles, other relatives, and friends. He was preceded in death by his grandparents, Joe and Ida (Little) Peasley, and Chuck and Ruby (Caldwell) Farris.